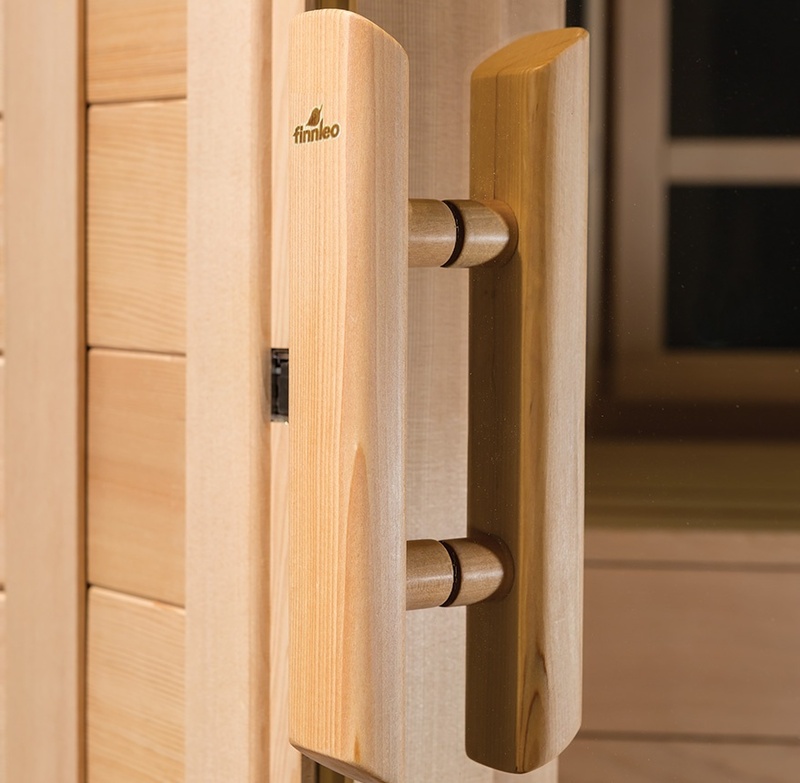 In a Finnleo sauna, the door isn’t simply a closure — it is a gateway between worlds that always say ”welcome”. 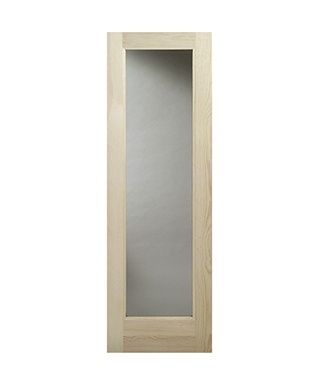 Most Finnleo saunas include a European-style all-glass door. 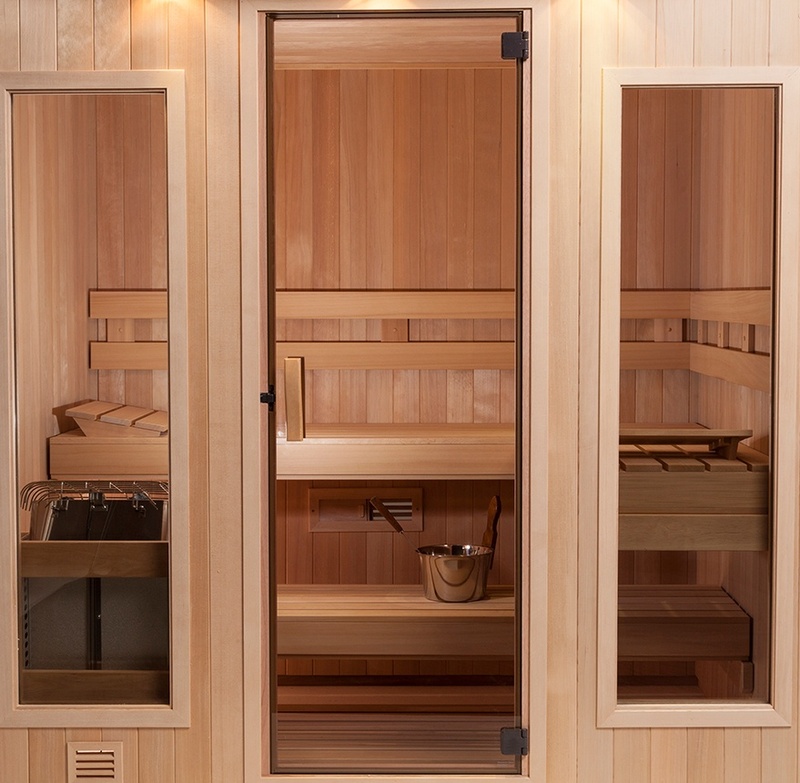 But you can also choose from several door and window styles to personalize your sauna. 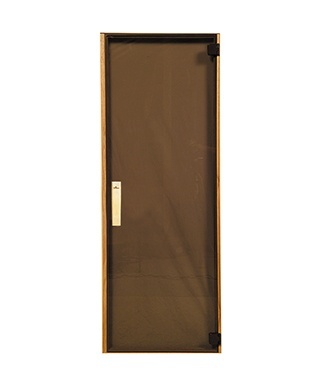 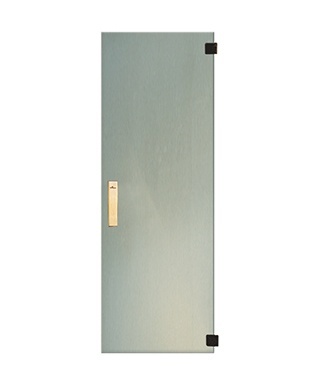 Finnleo’s six optional door designs are available in standard and handicap-accessible sizes. 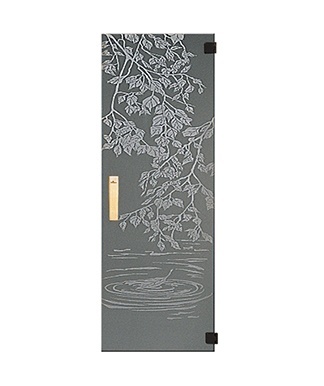 All Finnleo doors include our exclusive latching system and laser-etched handles.